Beautiful new construction, 3 bedrooms + an office/4th bedroom, 2 bathrooms, 2 lanais, separate tub/shower, right on a Gulf access canal, close to stores and restaurants. Build you dream home here. SR Builders designs and builds quality homes at affordable prices. We build homes that range from 1600 sq. ft to 3,000 sq. ft in Collier, Lee and Charlotte counties. 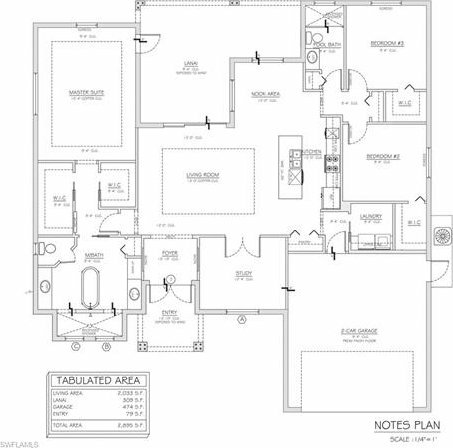 We offer custom built homes in addition to the floor plans we have available. SR Builders also has special home financing programs for first time buyers and people with less than perfect credit. Ask about “listing our home on your lot program".